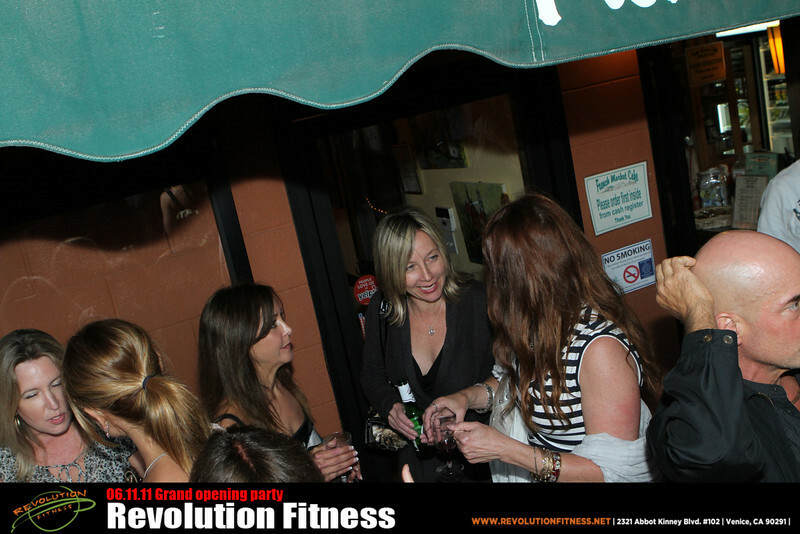 06.11.11 Revolution Fitness -Venice’s grand opening party. PC users: Right click and save straight to your desktop. Mac users: Simply drag the desired picture straight to your desktop. To view gallery as a slide show, click on the slide show button on the top right corner. Note: For high resolution images, scroll over the desired large photo on the right, and then choose the "original" option size.